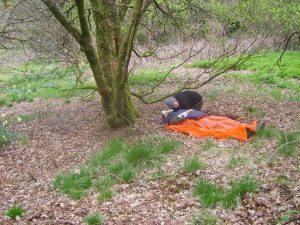 Outdoor First Aid courses are aimed at those working in an outside environment. With an emphasis on practical work and the issues that can arise from being outside, these are ideal courses for outdoor professionals and those wishing to improve their First Aid knowledge. This course is designed for those working outside, but near roads or buildings. It is an 8-hour course and an entry level course. The certificate lasts 3 years, after which the same course is taken again to renew. This builds on the Outdoor First Aid Emergency Action course with leadership and triage skills being added into the mix. Its syllabus will be suitable for leaders / instructors across a variety of National Governing Bodies. The certificate lasts 3 years, after which the same course is taken again to renew. 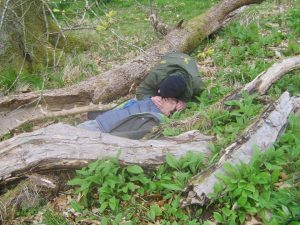 This course is designed especially for the outdoor person who may be away from immediate help for some time. 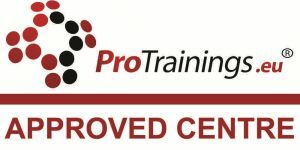 It covers requirements for the outdoor national governing body Instructor awards, making you advanced at the basics and skilful at techniques. It builds upon previous knowledge enhancing casualty monitoring techniques and extending incident management skills. Candidates will have had previous experience of Outdoor First Aid training. 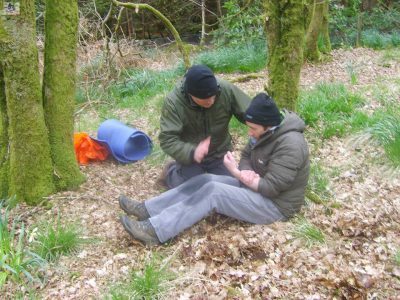 The requirements for Forest School First Aid can be met by completing a 2 day Level 3 Award in First Aid. Many groups prefer or require specialist and tailored training involving infants for instance, with a tailored, contextualised approach to content often mixing elements of infant/child/adult training as determined by the group. 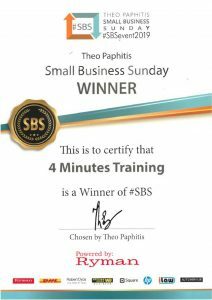 This training course is designed to provide that flexibility. This qualification is suitable for those working with children and infants win an outdoor context and can include specialist and tailored training involving infants, with a tailored, contextualised approach to content often mixing elements of infant/child/adult training as determined by the group. This course is designed to provide outdoor incident management skills. Typical delivery methods are predominantly practical, with elements occurring out of doors in outdoor clothing and on various terrains. Topics include; roles & responsibilities, adult/child/infant specific treatments, dealing with collapse (with and without breathing), choking, bleeding, shock, major illnesses, torso and limb injuries, environmental effects, heat and cold injuries, using first aid kit, outdoor specific scenarios, outdoor incident management and looking after a casualty for more than 10 minutes.